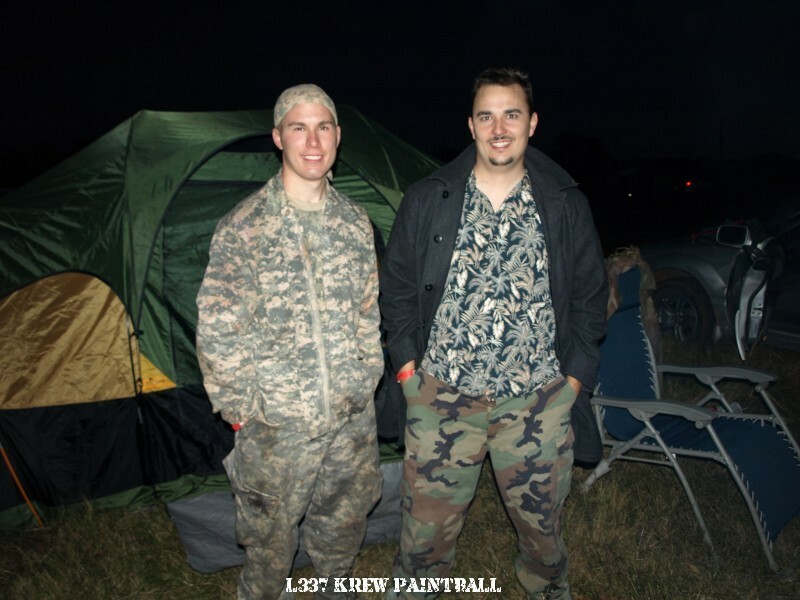 I played my first game of paintball when I was 15. I was fearless, wreckless, and acquired LOTS of bruises my first game. I was hooked on a lifelong sport in less than an hour’s worth of playtime. 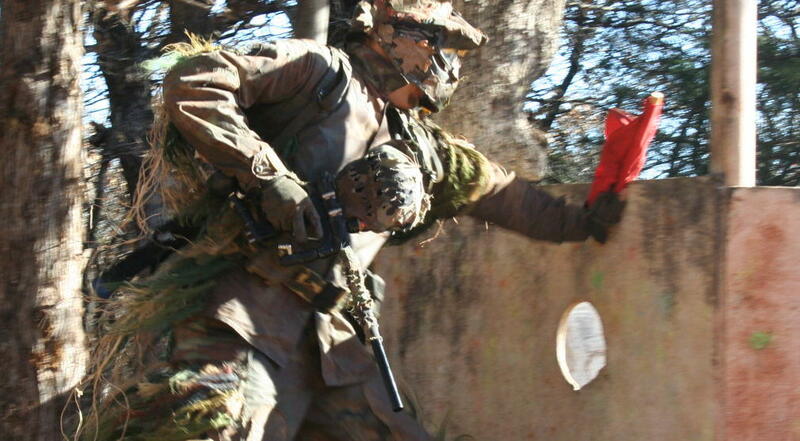 I’ve played ghost flank position on my paintball team (www.l337krew.com) for 6 years, and practiced the technique for 8 years previous to that. My specialist role requires me to take up position on either side of the formation of our squad, hanging back a bit just in line of sight of my team mates. 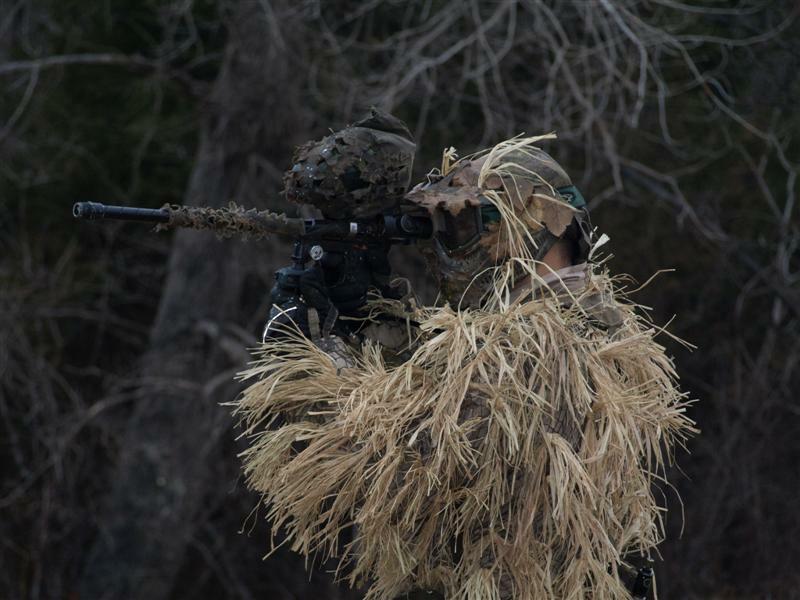 When they encounter enemy resistance it is my job to silently sweep around the sides of our enemy and shoot them in the back of the head before they know I’m there. 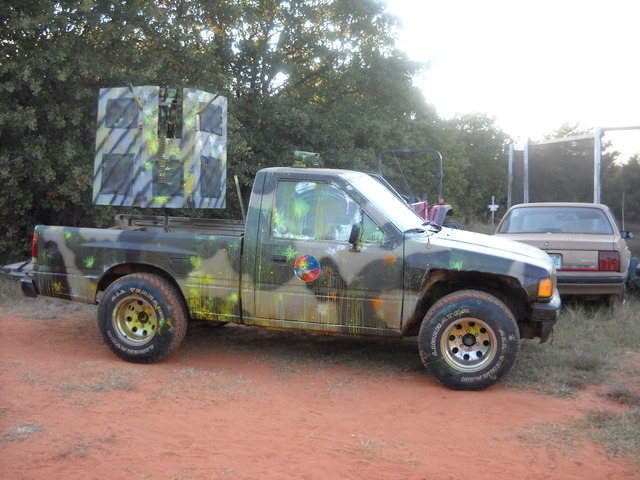 This requires me to have excellent camouflage, precision shooting, and a very quiet gun. My team call sign is Soulspitter. 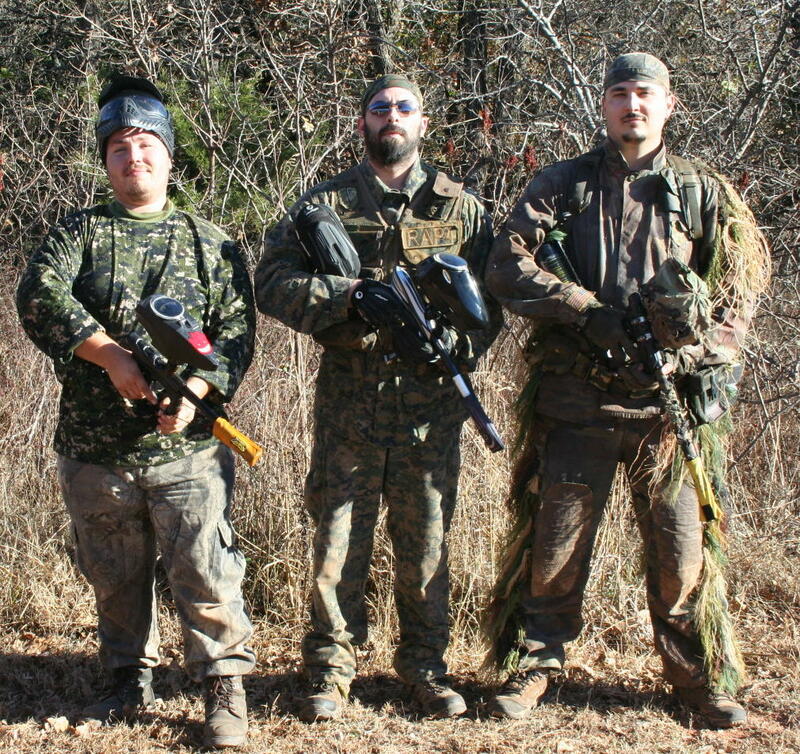 In 3-man woods-ball tournaments we utilize this method two fold: man #1, “the handle” – a solid fast shooting suppression gunner with lots of ammo, taking point & hunkering down upon enemy contact, man #2 “the whip” – a fast running assault gunner who immediately begins a medium range flanking maneuver against the enemy forcing them into the start of a curved retreat, and man #3 “the tip” – a very fast, very stealthy tip of the whip executes the real flank on the same side as man #2 just out of visual range of the combat coming full circle around the enemy who then calmly shoots them all in the back of the head. We used this as one of our two primary tactics to win the 2008 Adventure Zone 3-man woods-ball tournament. We call this “cracking the whip.” Variations include “Horse Shoe” “Strong side left” & “Strong side right”. I am a founding member of team L337 KREW. Our home field is Adventure Zone just south of Guthrie off I-35 & Seward road. I’ve made many friends through this wonderful sport. LK was founded Oct of 2006 by myself & my coworker Jonathan. Since then the adventures of LK have lead us to many glorious victories. 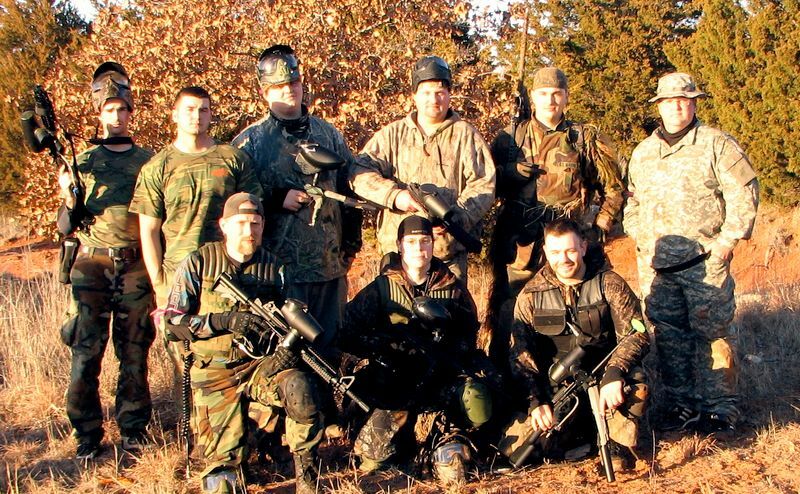 In 2008 myself & two other team mates took first place in the first annual Oklahoma Classic 3 Man Woodsball Tournament. 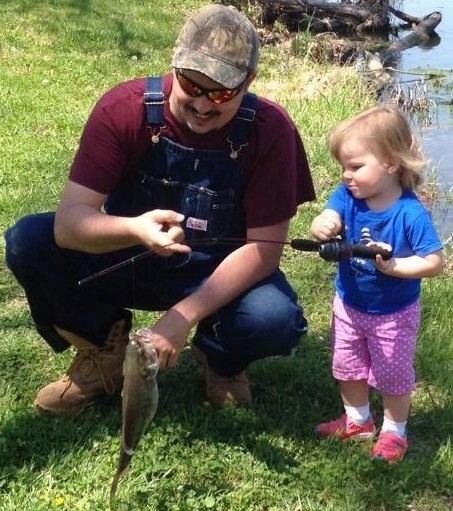 This was the last-round tournament-winning flag score picture from the day. We worked very hard for the win.